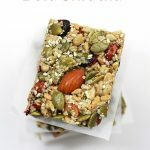 I got hooked on protein bars about four yeas ago, when I was training for my first half-marathon, they served as post workout fuel and breakfast on the days I did my training runs before work and didn’t have time for a prepared breakfast. Not much has changed, I still love them, except now I’m making them more often at home rather than forking out $2 or more dollars per bar. Don’t get me wrong, I still buy them every now and then, but making them is so easy, and these are OMG good. 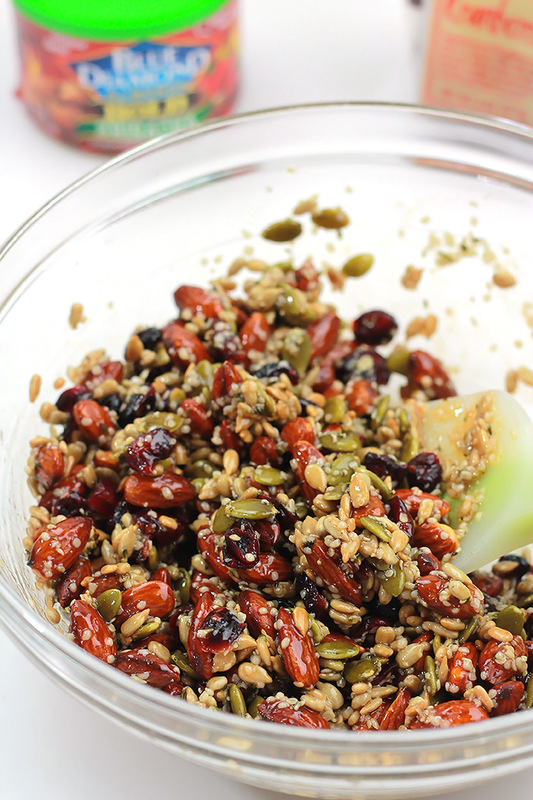 I like to put a mix of nuts, seeds and dried fruits. 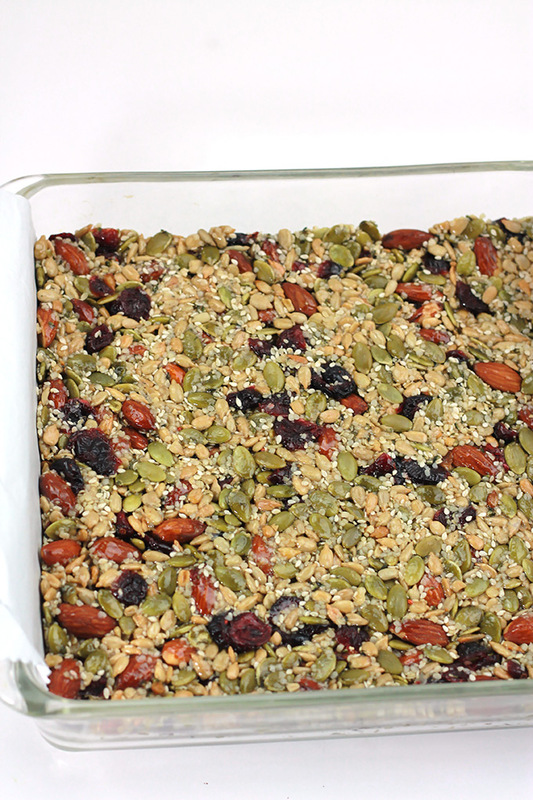 There are many recipes for protein bars, bake and no-bake, this recipe is no-bake, no need to heat your oven. 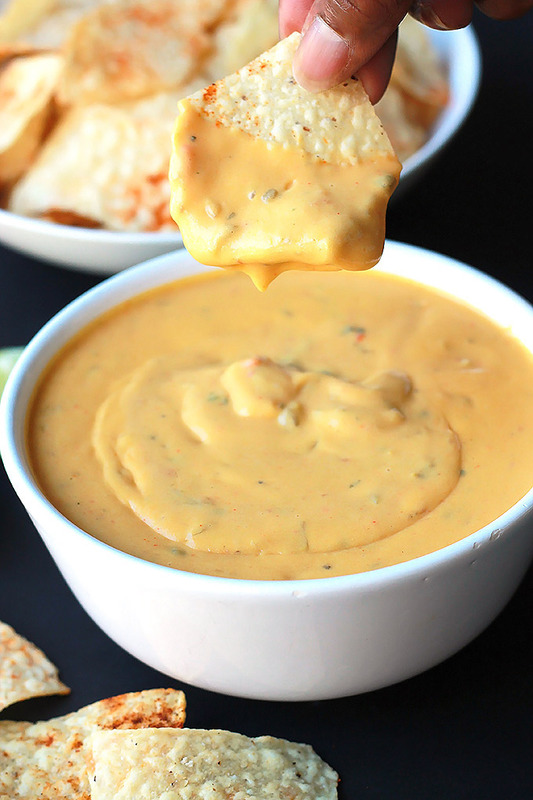 There’s another twist to this recipe, I used Blue Diamond Almonds Bold Sriracha, a flavor from their bold line of products, this one is my favorite. I used brown rice syrup and agave to bind everything together. My first go round making this, I used the brown rice syrup cold, it was a flop, literally a flop, it didn’t hold the ingredients together and it wasn’t easy to mix. The key is heat, when heated brown rice syrup thins and makes the mixing easier and as it cool it becomes hard, binding everything together. 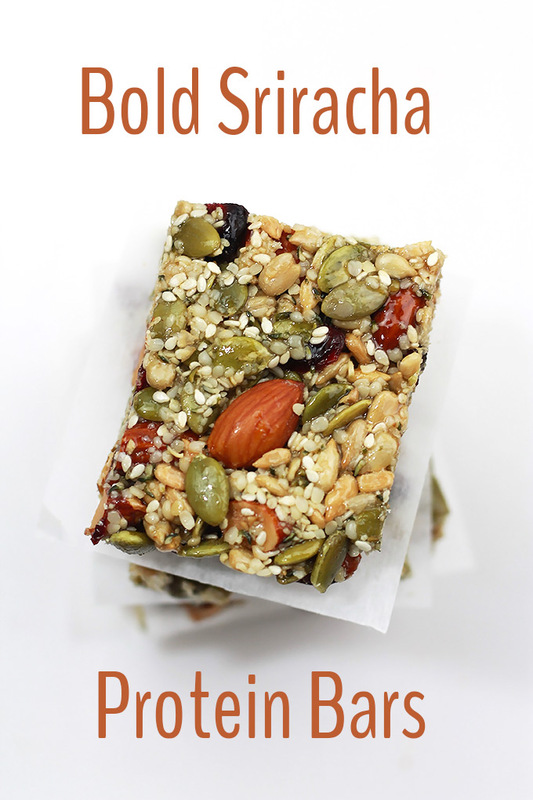 Make them for pre-workout, post-workout, or an on-the-go breakfast or snack. Line an 8 x 8 baking dish with parchment paper, leave extra on the sides to use when lifting out of baking dish, lightly coat parchment with oil. 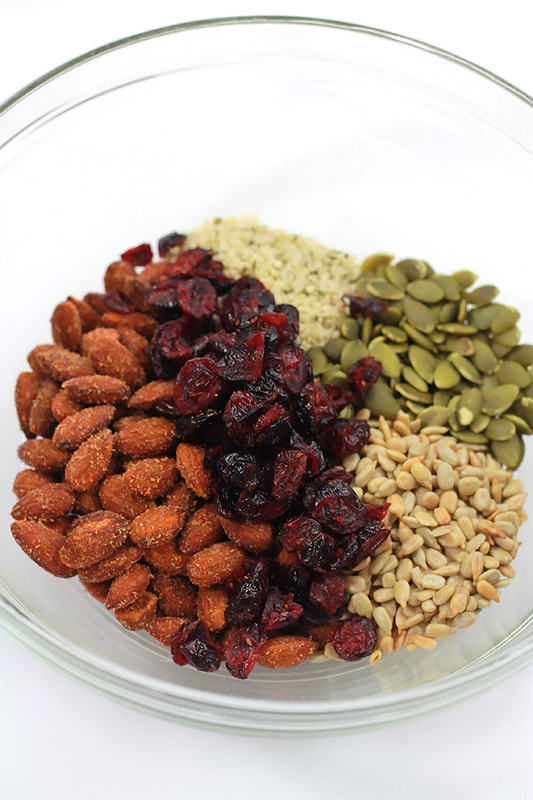 In a large bowl mix together the first six ingredients. Mix the brown rice syrup and agave together in a small saucepan over medium high heat, stirring occasionally. Allow to boil two to three minutes. Pour over nut and seed mixture and mix quickly to evenly coat. Syrup hardens fast. Transfer to baking dish and spread in an even layer using a spatula or your hand with a piece of plastic wrap covered over mixture. Allow to cool completely, about 1 hour outside fridge or 30 to 45 minutes in the fridge. Lift out of dish using parchment paper and cut bars in desired sizes. Store in airtight container at room temperature or you may want to pre-wrap with parchment paper or foil for an easy on-to-go snack. This post is sponsored by Blue Diamond Almonds. Opinions are my own. Thank you for supporting the brands who support The Whole Serving. I’m glad you like it, thanks for visiting. 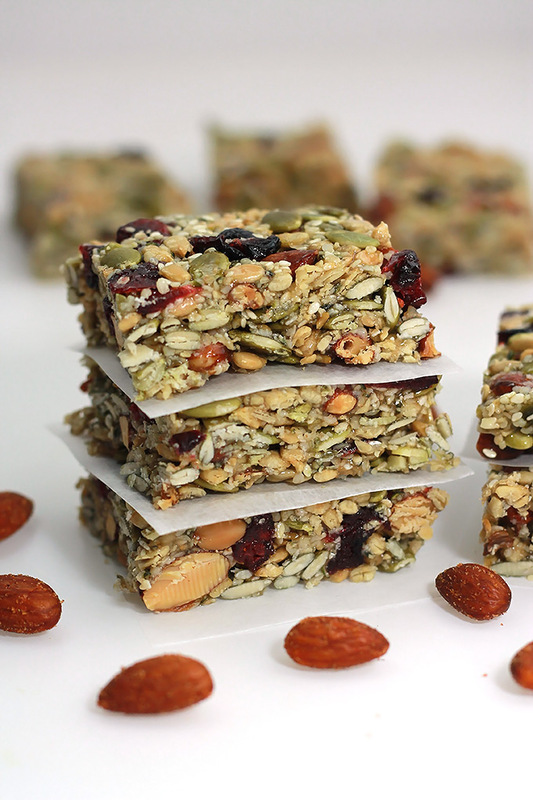 Wow, these look incredible – and so healthy too! 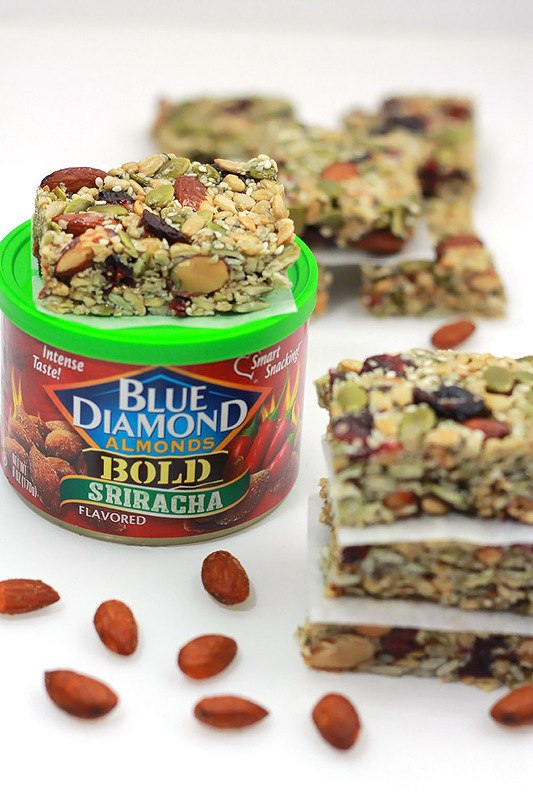 They’re definitely my kind of pre-work out snack, and I love that you used sriracha almonds – mmmm! Thank you so much for sharing such an incredible recipe! I can’t wait to try this!! Thanks Harriet, I almost ate a full plate of these, that good! Awww I found the post, and printed the recipe, now to get the ingredients to make these. my son and grandson would enjoy the spice of the sriracha, which I didnt know were available. 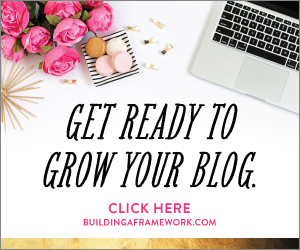 Great post Celeste!! Thanks Karren, I hope your family enjoys them.